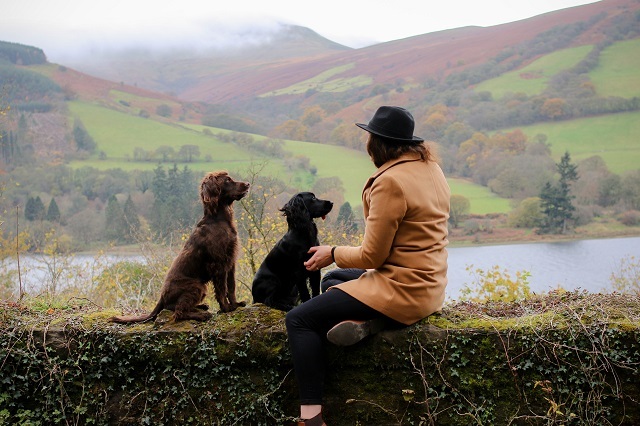 Adventures are better with dogs, and with Sev and Lily by our side we love to explore and have fun. Every walk is something new and exciting, every trip is a new place to visit. The dog friendly way of life is what we love. With Spring slowly starting to show signs, it's a great time to get thinking about getting out for adventures....when the rain isn't pouring. Any walks are fun, but having wonderful views and miles of freedom to run and play is amazing. 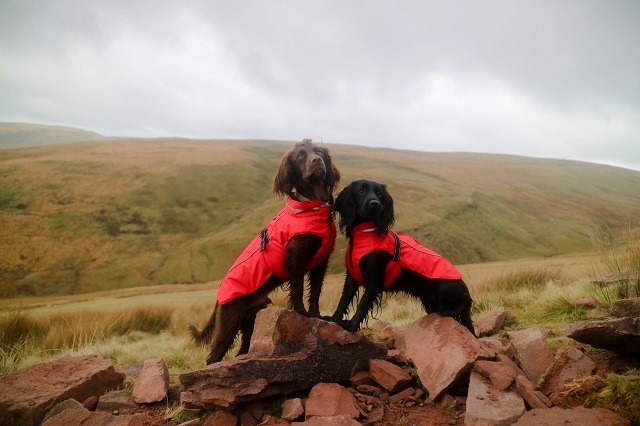 When visiting Wales we hiked and explored many hills and mountains, and even climbed Pen-Y-Fan. 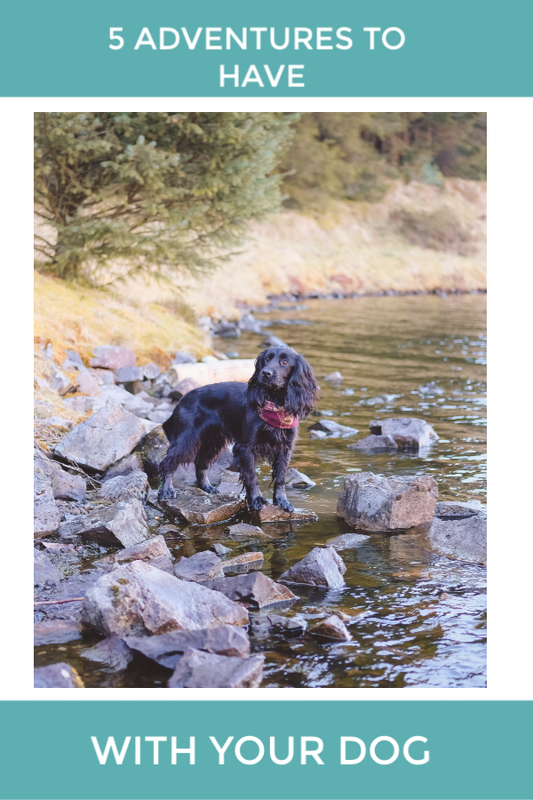 Of course The Lake District is on the list and so it Scotland, dog walking anywhere and everywhere is wonderful, but since following more dog adventure accounts on instagram, I have a new passion for the stunning outdoors. First getting a taster when staying at the gorgeous Log House Holidays, and more recently since. 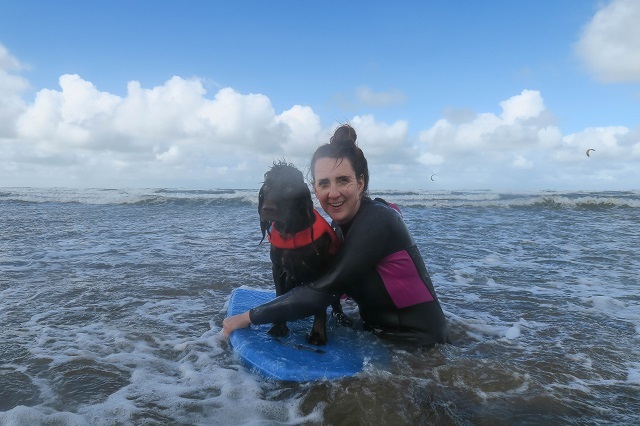 Sev and Lily enjoy paddle boarding so much and love the freedom of jumping of to swim too. One of my new favourite things to do with the dogs, and I just love it to. Open water, the dogs by my feet and peace of the swishing paddles. Anywhere we visit I research to see if we can go out boating on near by water, or even in the ocean. 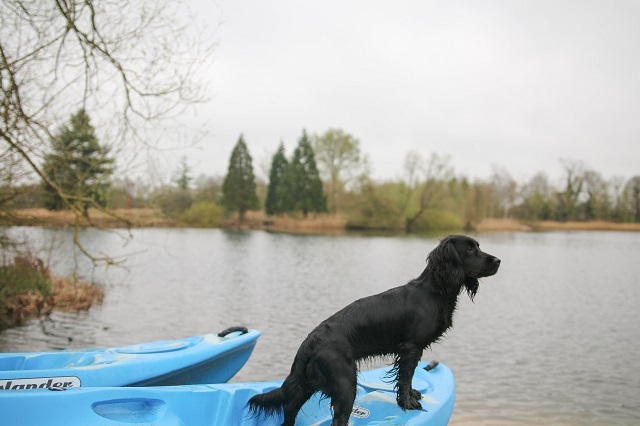 Another water based activity....having spaniels does that! Sev and Lily like to swim anywhere and everywhere, and if it's a location we can swim too [when the weather is right] then I can't help but to join in. The ocean is perfect, or even the lakes at Log House Holidays; when can we go back? How about visiting a new beach or exploring a new forest? 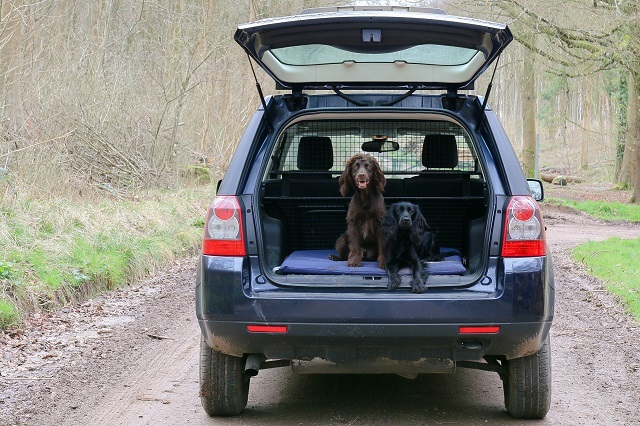 Road trips are part of the fun, so pack your bags and the pooch and get outdoors to somewhere new. Like what you see? Pin to save it!